IndieCork Festival presents the wonderful world of short films from across the globe, including the weird, wonderful and downright entertaining! Our Cork County tour premieres in the lovely surrounds of The Gate Mallow tonight, and will continue across 5 other locations in the County in the coming months. The short film is often referred to as the ‘research and development’ wing of the film industry, and is a great place to see the new and unexpected. 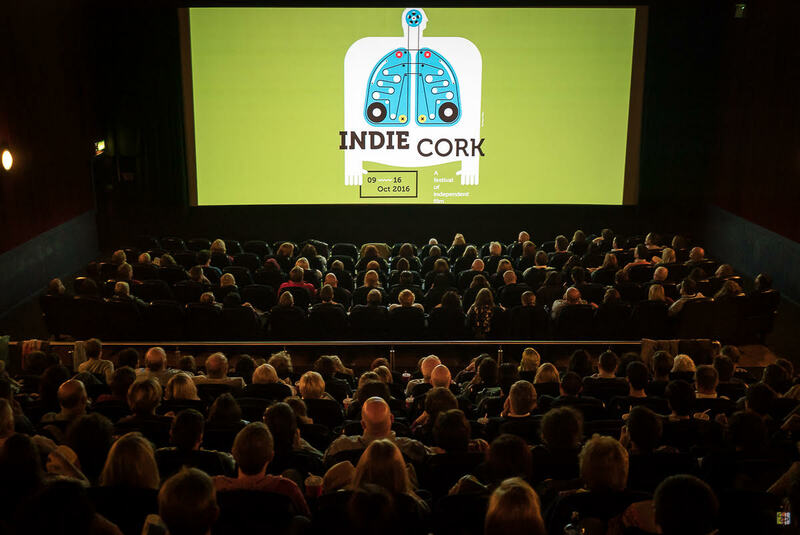 IndieCork Festival (October 7th to 14th 2018) is long associated with the short film and has a rich archive of film. We are delighted to kick off this special tour at The Gate Mallow on Culture Night – please watch out for information on the following five venues coming soon!